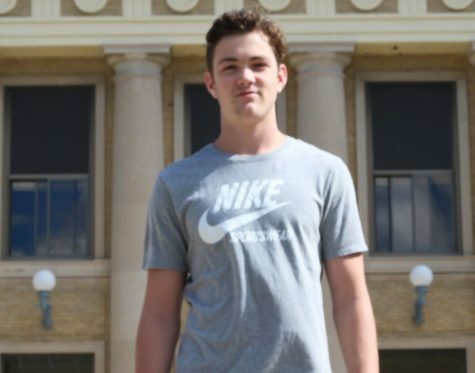 Jack Kleeberger is a sophomore at Owatonna Senior High School. He participates in basketball and enjoys going to the west hills fitness center during his free time. Being with family and friends is always a top priority and he appreciates the comedic genius of Larry David every now and again. Kleeberger is very much looking forward to joining the Magnet staff this year, where he is confident he’ll grow as an individual and enjoy being part of the team. Magnet is a fun activity to participate in and will help develop journalistic skills that are important in life.